At our debut in 2008, Monica Vinader won Brand of the Year at the UK Jewellery Awards, and has since been stocked by global luxury retailers including Harrods, Selfridges, Liberty, Net-A-Porter and Boutique 1. You can step into the world of Monica Vinader at our boutiques in London's Chelsea, Mayfair and Canary Wharf, and in Hong Kong's ifc Mall. Founder and CEO, Monica Vinader, grew up surrounded by arts and objects from her parents' antiques business, an influential force that has guided her entrepreneurial spirit and eye for design. 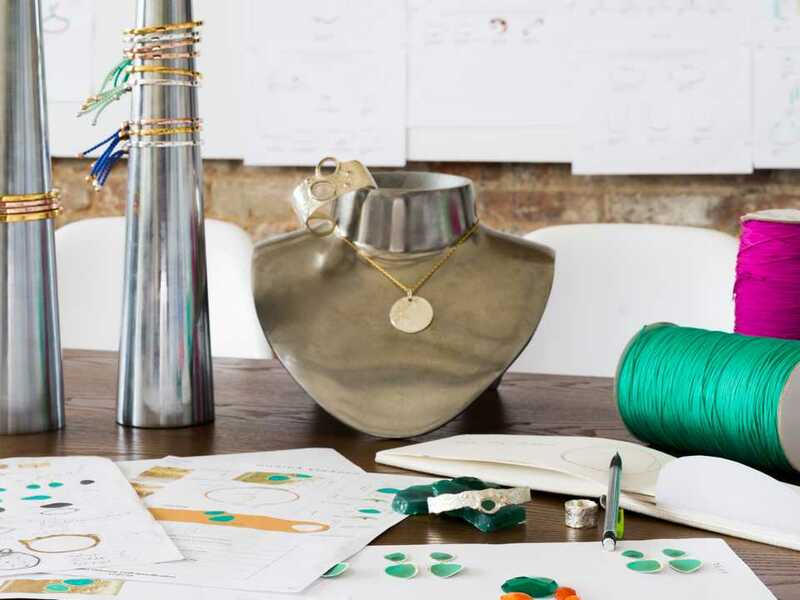 After graduating from art school in London, Monica immersed herself in the jewellery world and worked her way up before deciding to go it alone, creating bespoke pieces from her converted forge in Norfolk, with an office, showroom and workshop all under one roof. As the business has scaled, Norfolk remains at the heart of the design process, where she and her creative team develop all of the collections. 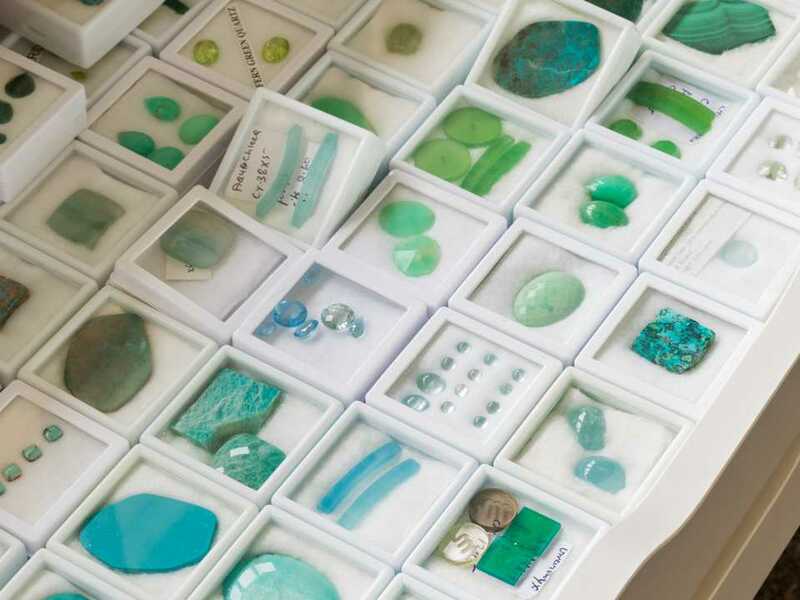 Production takes place in India, where every stone is cut and faceted by hand from rough, using contemporary cuts, meaning your piece of Monica Vinader jewellery is entirely unique. We have been awarded the Butterfly Mark by Positive Luxury for our outstanding commitment to sustainability. In addition, Monica Vinader is a member of the Responsible Jewellery Council.